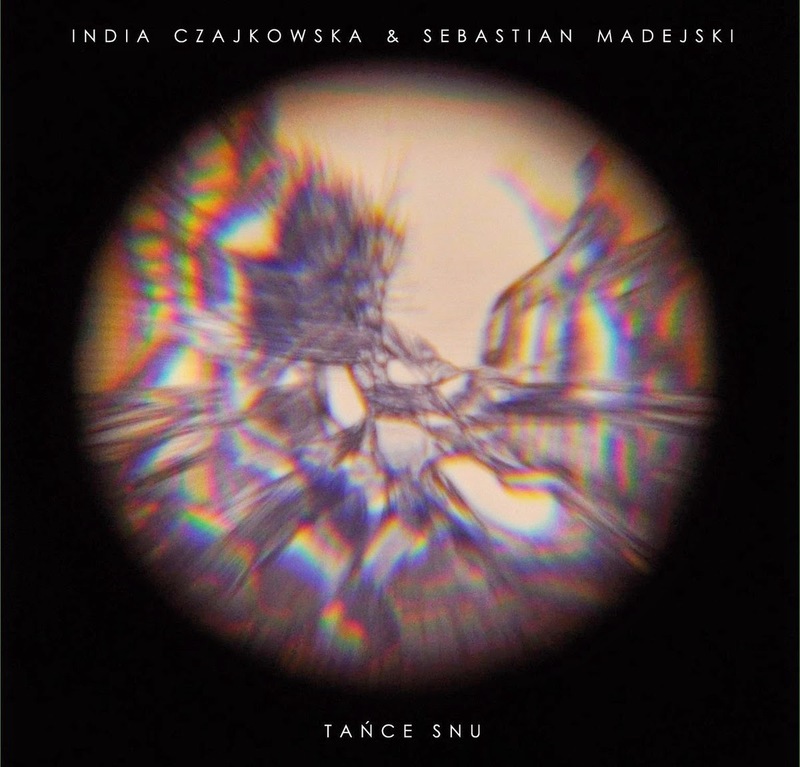 India Czajkowska and Sebastian Madejski are the founding core of Tańce Snu project. Project that has so much to say in any given moment of the tracklist. Great mastering of instrumental abilities enhance the expression and inviting new members - Paweł Prochnowski on guitar, Adam Rozenman on percussives and Daniel Zorzano on viola da gamba is a welcome addition to already worked out scheme of working with others and micro-genre of their music.